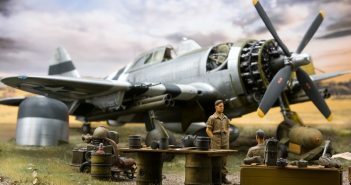 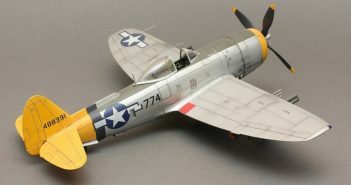 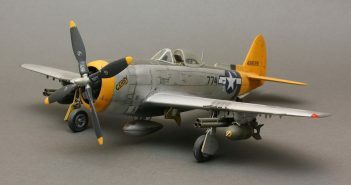 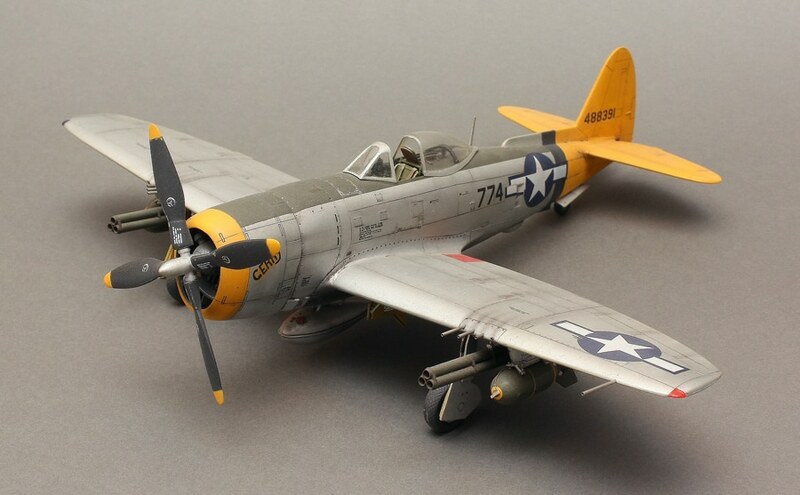 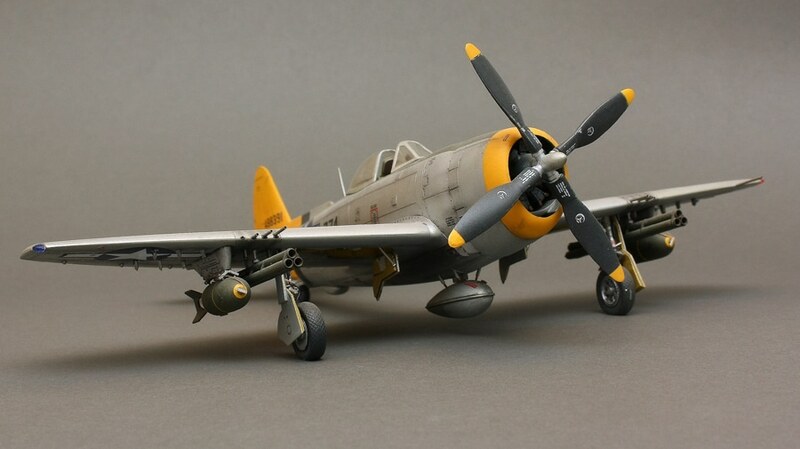 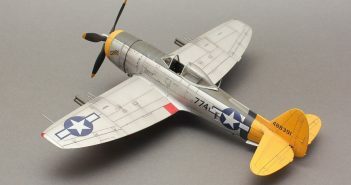 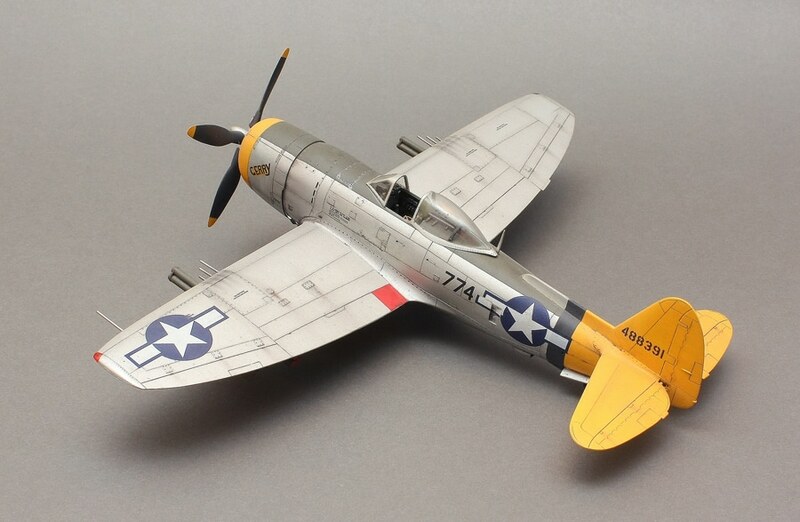 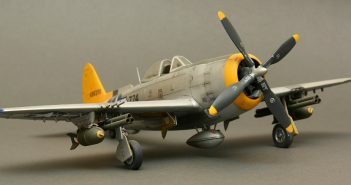 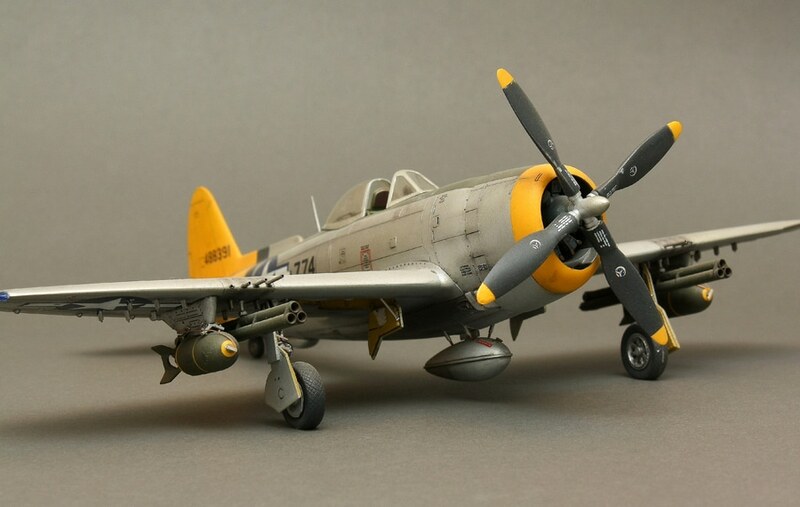 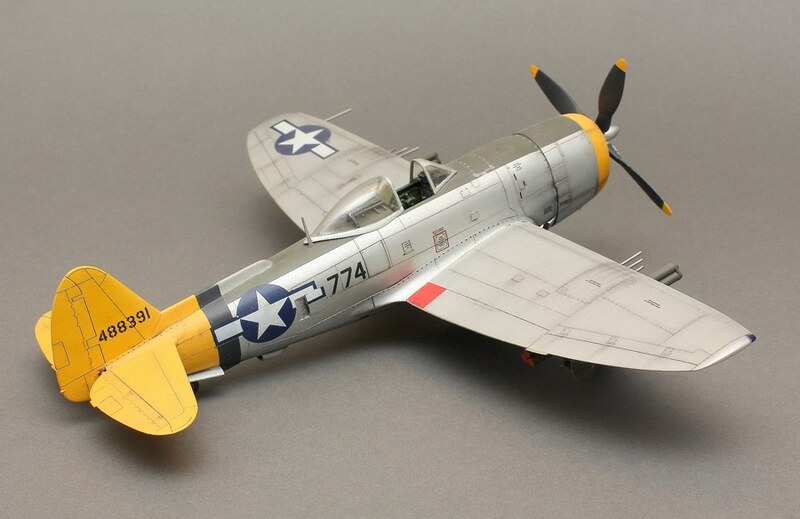 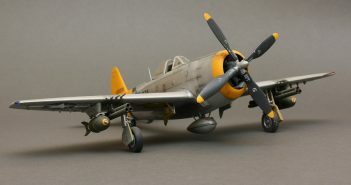 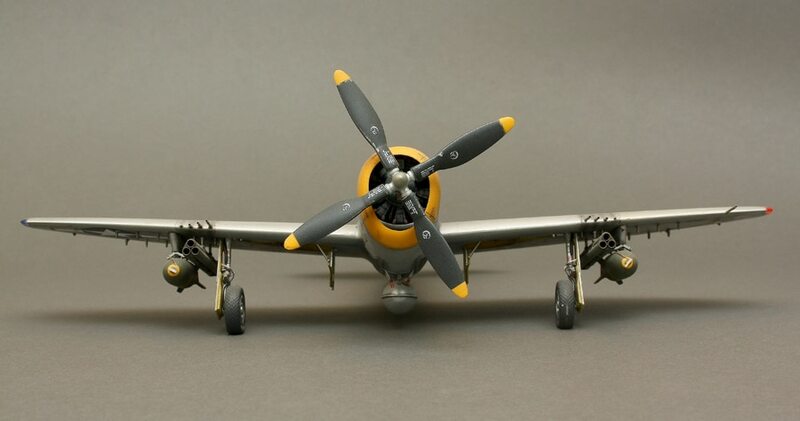 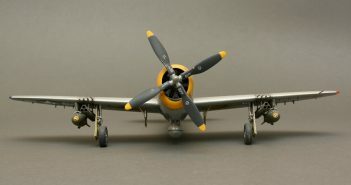 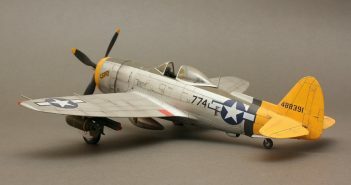 Academy 1/48 – P-47N Thunderbolt. 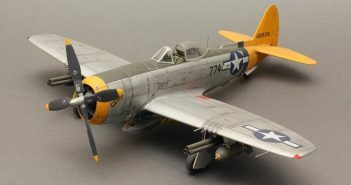 No aftermarket stuff is used here except of some scratchbuilding of the cockpit, wheel bay and armament. 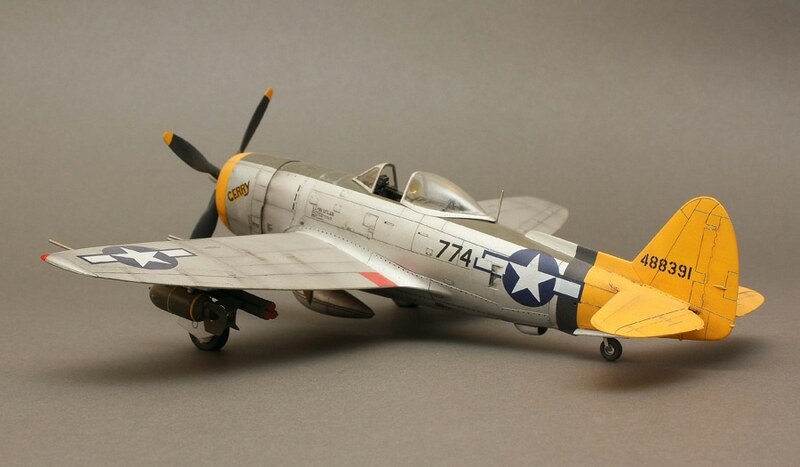 One of my earliest models.